October is National Adopt A Shelter Dog Month. John Woods from All Things Dog is sharing his top three dog adoption tips. This advice will help make sure that the dog you bring home can stay with you forever. 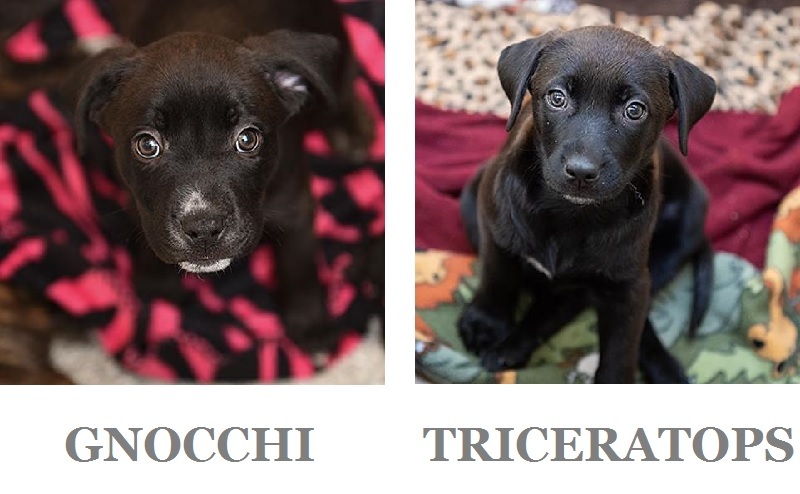 Because every post is better with photos of cute dogs, I included some adoptable dogs from Best Friends Animal Sanctuary. Adopting a dog can only be described as the journey of a lifetime full of love, joy, and happiness. 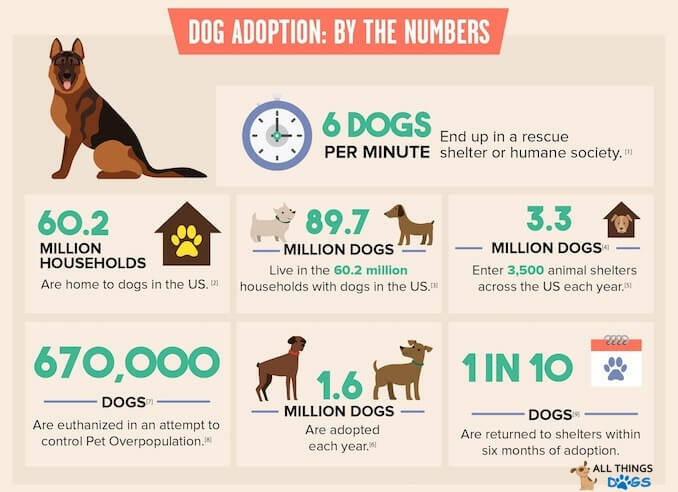 Over 1.6 million dogs are adopted every year in the US. Unfortunately, for some rescue dogs, adoption is just the start of their journey back to shelters. Approximately one in ten dogs are returned to shelters or given away within six months of adoption. As a former rescue shelter worker, the feeling of a dog going home is one of great pride and joy. To help make it a forever home, I’m sharing my best three tips on dog adoption to equip people with the tools necessary for making the right decision. 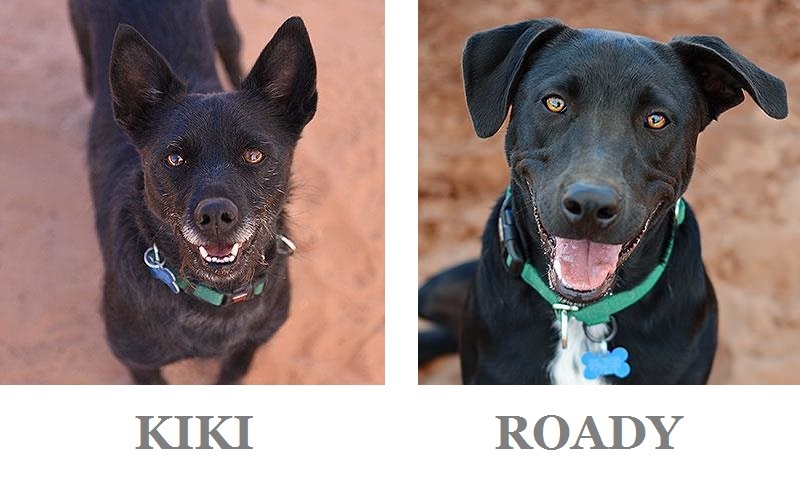 It’s no secret, compatibility is required for lots of things in life: friendship, romance, and dog adoption! Compatibility refers to your lifestyle and activity and your dog’s temperament and activity level. A good match sees a family, or dog-parent adopt a dog whose disposition and activity level are similar to their own. For example, an elderly couple who enjoy short 15-minute daily walks may not be a good fit for a young German Shepherd; however, they could be perfect parents for an older Jack Russell. A rescue shelter will often try to match the needs of a to-be rescue dog-parent with that of the rescue dog. This system is an effort to understand and apply compatibility. You should try to do the same too, externally to the shelter. Try using a puppy aptitude matrix and rate yourself as the family and the rescue dog as the puppy. If it isn’t a good match, consider another dog. As a shelter worker, the number of dogs returned, because their owners can’t afford them or they moved to a new home which doesn’t allow dogs, is astounding. The cost of dog ownership is about $1,500 annually. This may be a little on the high end for a smaller dog. However, the principle remains the same. Financial responsibility of pet ownership is an important factor which leads to a broader discussion on dog ownership responsibility. The responsibility of caring for a rescue dog starts the moment you decide to adopt a dog. It is your responsibility to prepare your home to be safe for the dog, to make the journey comforting and relaxing, and eventually train and socialize your dog. Potential pet parents must be aware of their responsibilities and how much of a positive impact they can make on their dog’s life. When adopting a dog, typically, shelters will perform a full health check of the rescue dog before spaying or neutering and possibly microchipping. These basic medical practices are very common among credible and trustworthy shelters. If the rescue shelter hasn’t performed these basic procedures, you should ask why. While we are discussing shelters, typical adoption fees for a rescue dog (not puppy) are anywhere from $50 to $250 with around $150 being the average price. If the price is much above $250, it may not be a legitimate shelter, but instead a rogue organization or puppy farm. When it comes to making the right decision for your rescue dog, I hope you consider these important points. Being a loving, caring and trustworthy dog-parent can sometimes be difficult, but, the reward is very worthwhile. If you consider both your lifestyle and needs of the rescue dog, take full responsibility from caring, training, healthcare, socializing and adopt from a legitimate shelter, you will have a far greater chance of having a happy and loving rescue dog. 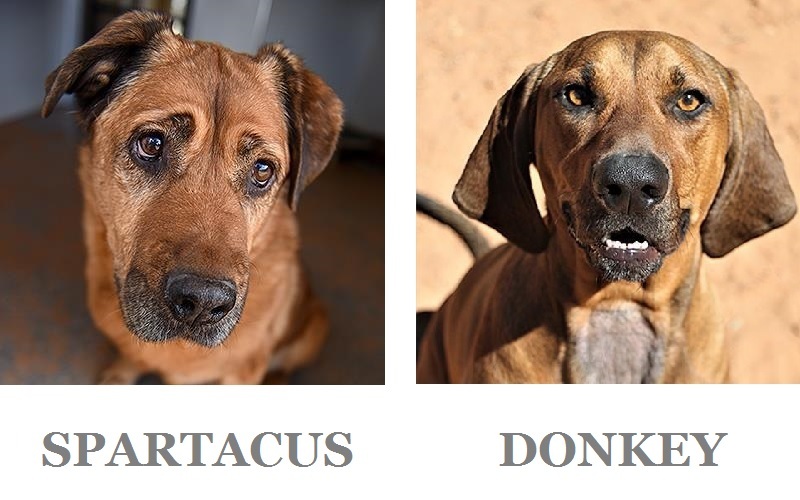 If any of these dogs look like your perfect companion, fill out an adoption application. Follow Best Friends on Instagram as well as Facebook. Do you have a tip to make sure that pet adoption is forever?